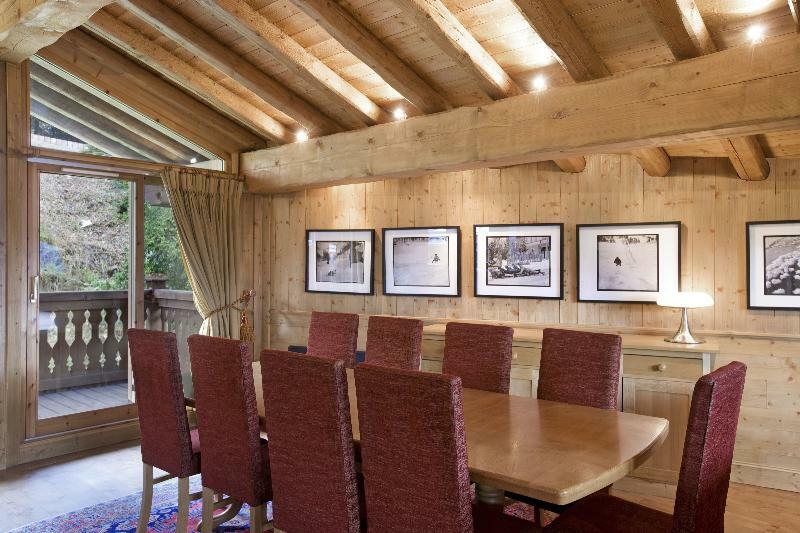 A luxury chalet sure to warm your heart, Chalet Agatha sports a softer modern look that invokes the beauty of Courchevel around it. 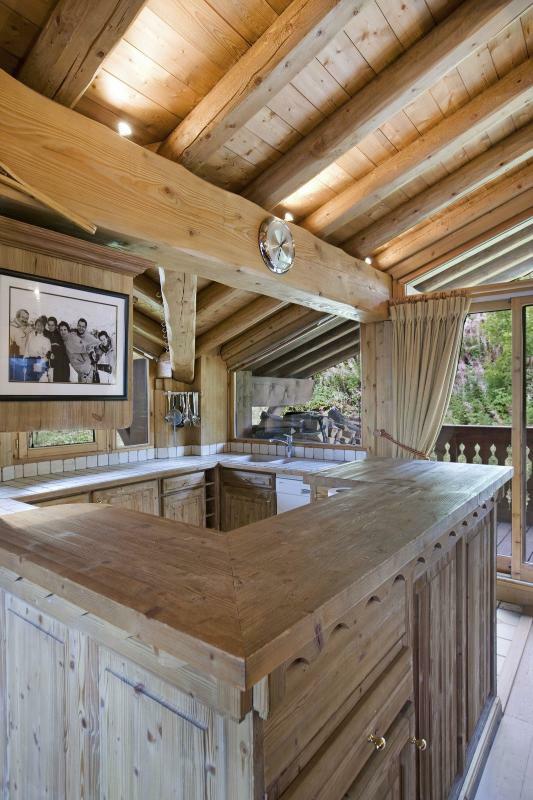 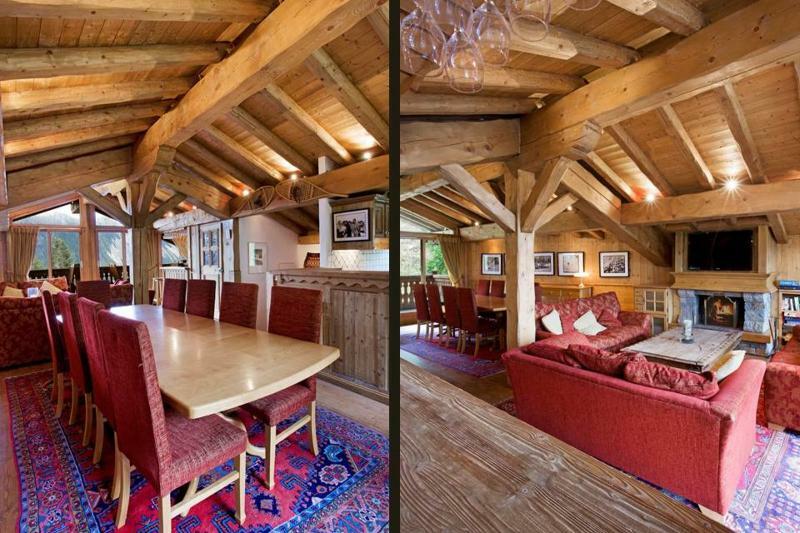 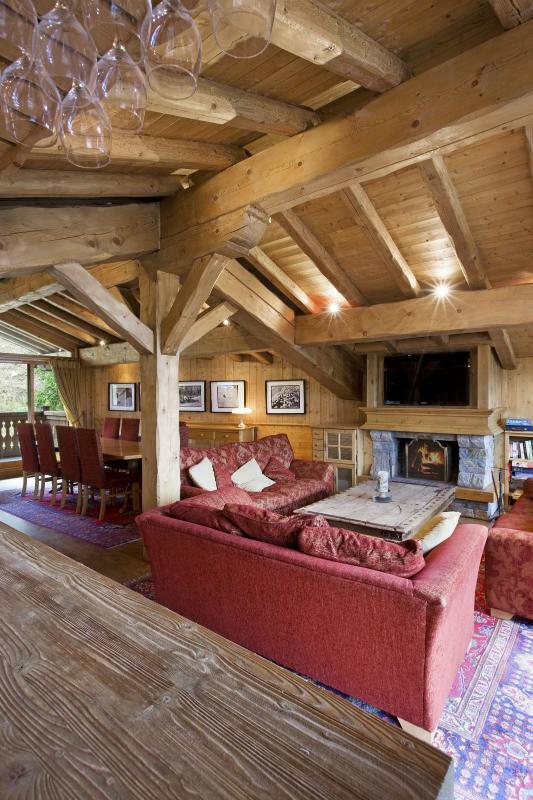 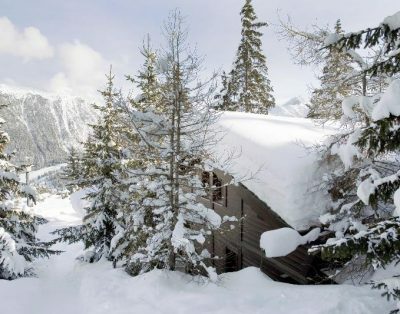 This simple but traditionally beautiful chalet is situated just one minute from the Cospillot Piste and only a few more minutes from the heart of Courchevel 1850’s beating heart, giving it easy access to the buzzing nightlife, gourmet restaurants and shopping locations. 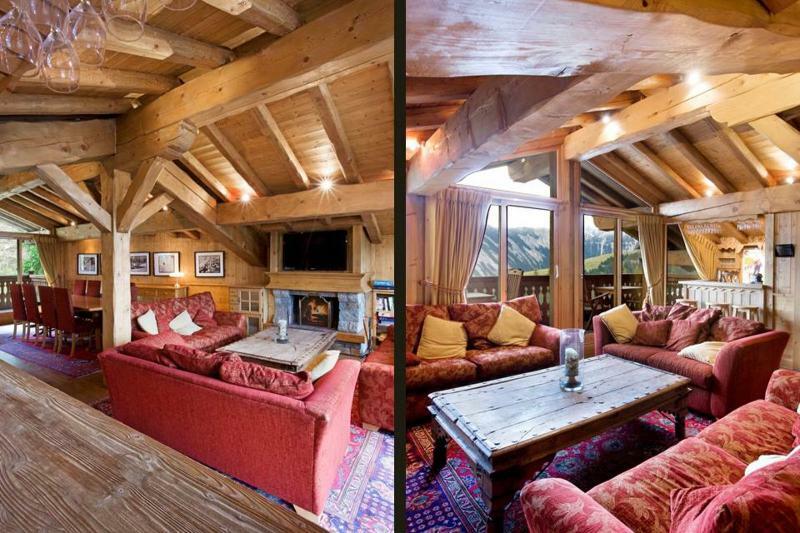 For the skiing fanatics among us, the Agatha comes fully equipped with a ski in/ski out facility and a dedicated ski room. 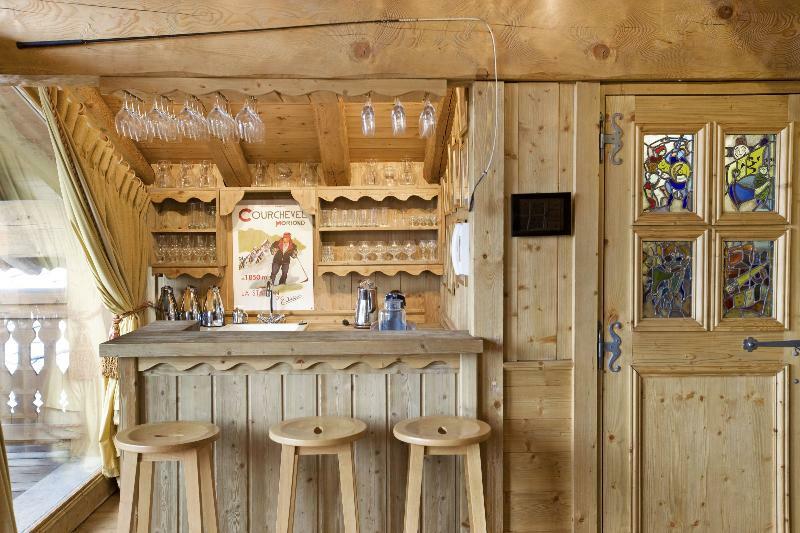 For the less snow-inclined, the Agatha provides the heat of a sauna and a functional bar. 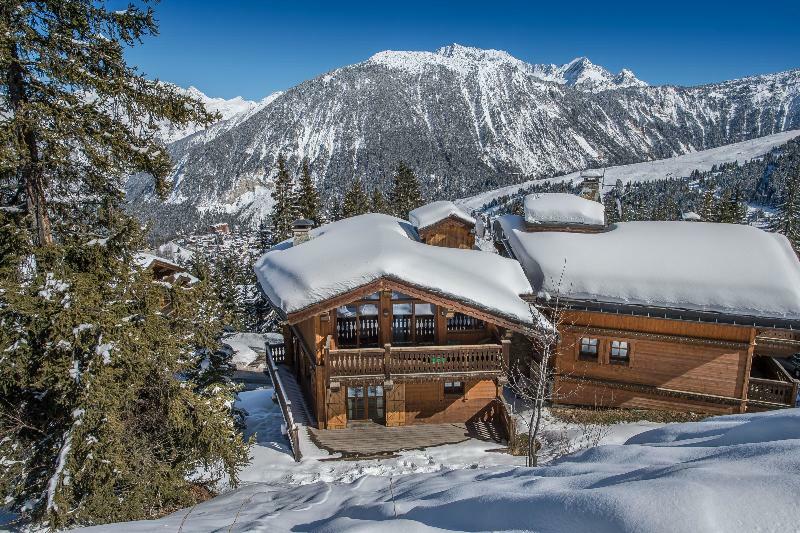 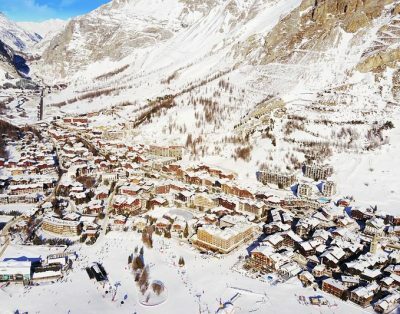 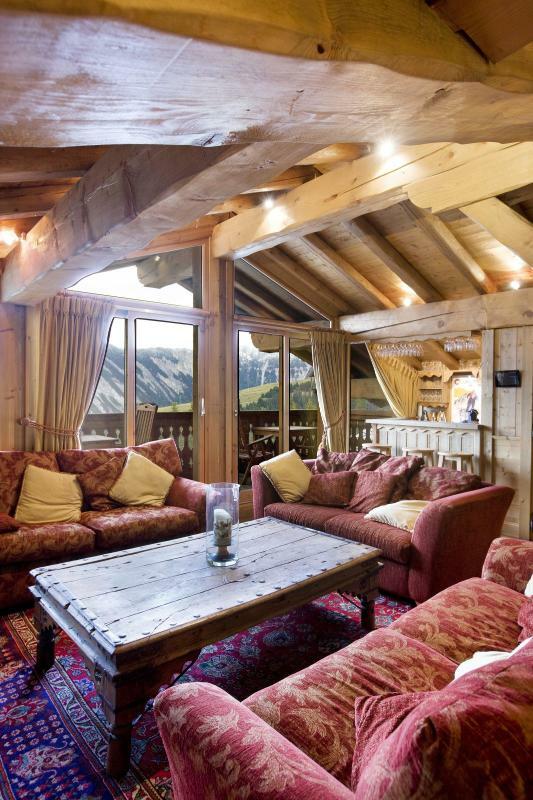 Built up across four levels, this chalet boasts 5 bedrooms, 5 bathrooms, a kitchen, cloakroom, and utility room, and to top it all off: an elevator, allowing for easy access.